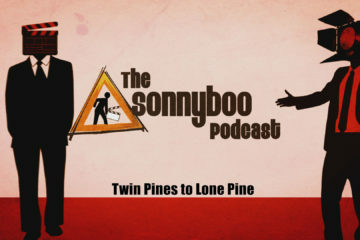 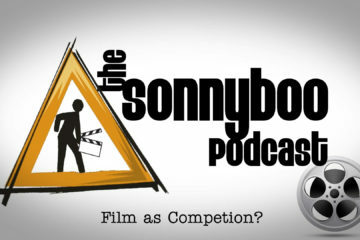 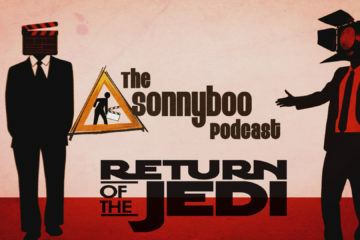 Sonnyboo Podcast – Why I hate Return of the Jedi so much…..
Filmmaking is NOT a competition!!! 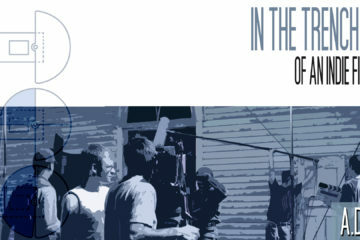 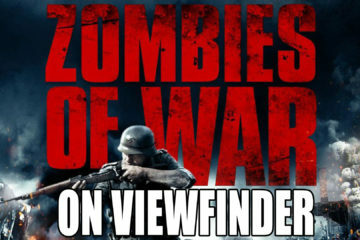 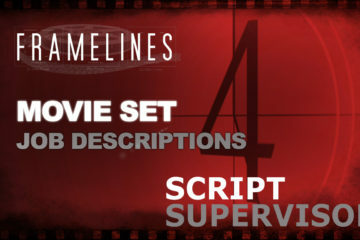 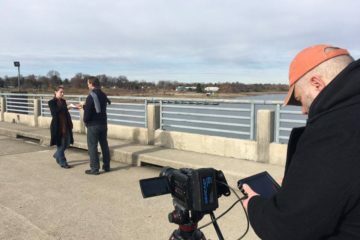 The Cast & Crew of HORRORS OF WAR on PBS’s VIEWFINDER show! 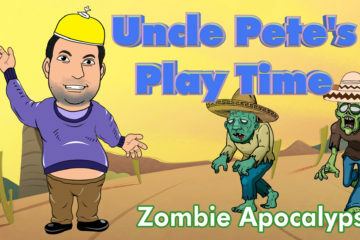 Uncle Pete’s Playtime – ZOMBIE APOCALYPSE!